Through our API, integrate the buying and reading experience with your website to expand your reach and gather audience data. Add to your revenue stream with a digital sales strategy. 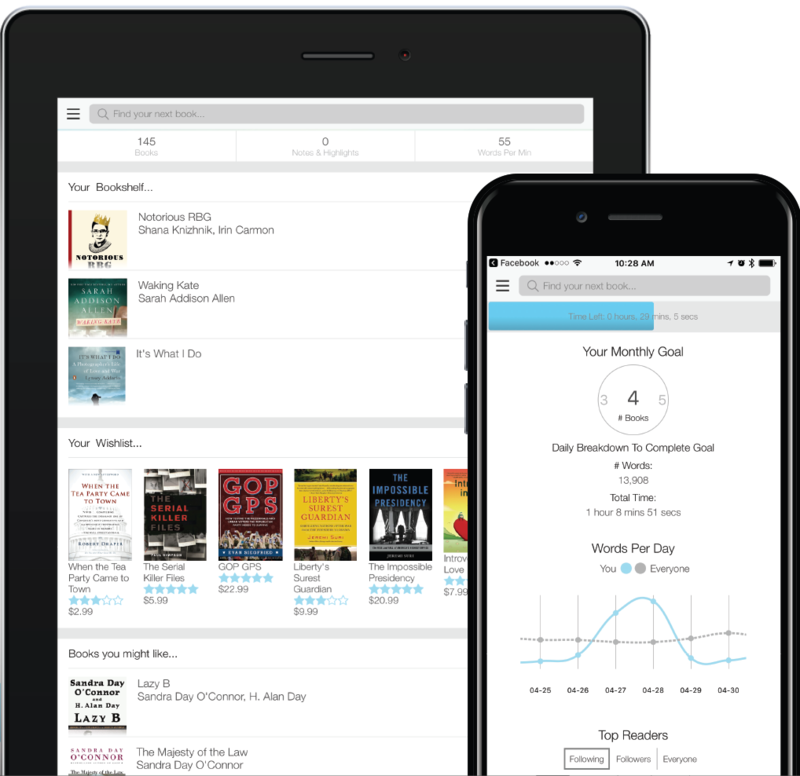 Offer your customers an end-to-end reading experience while BookShout handles the fulfillment, reporting, and customer service. Gain buyer insight through reader analytics and data aggregation.